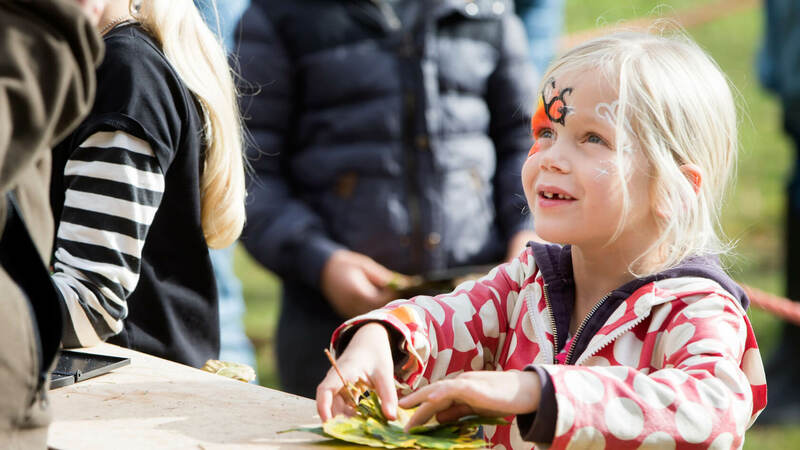 ING Wild Outdoor Days 2015 & 2016 was an event to encourage children to get outside and engage with nature. 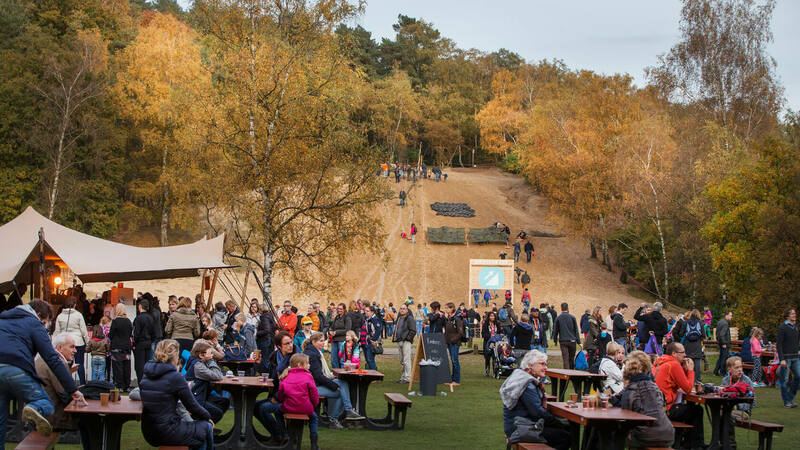 ING is a partner and sponsor of Natuurmonumenten (Dutch society for nature conservation). 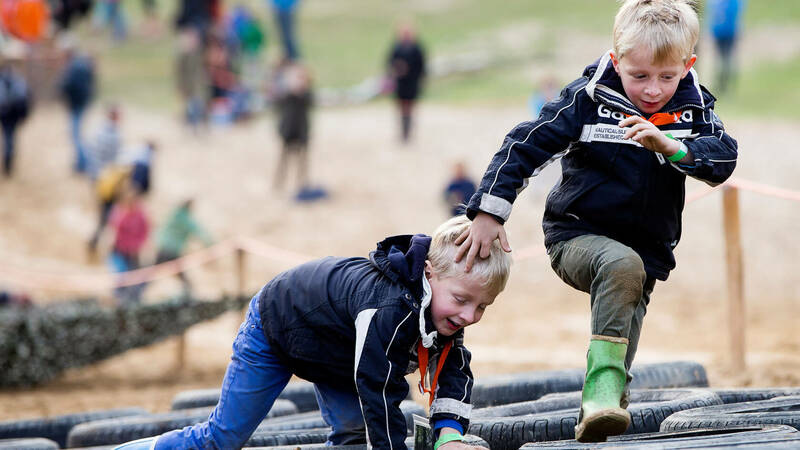 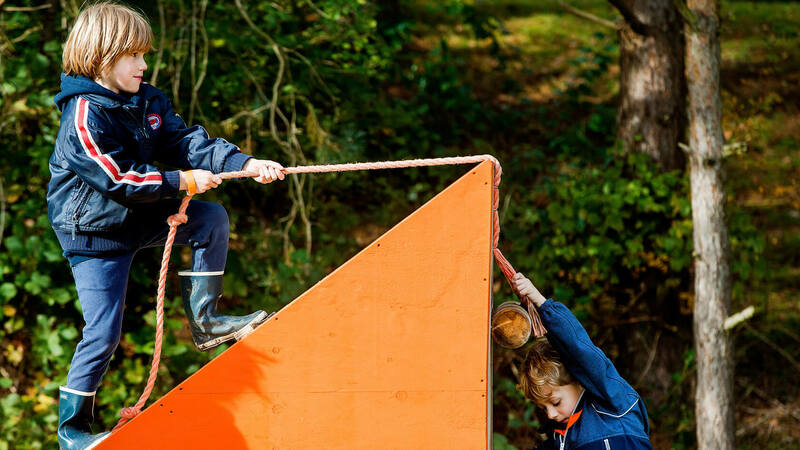 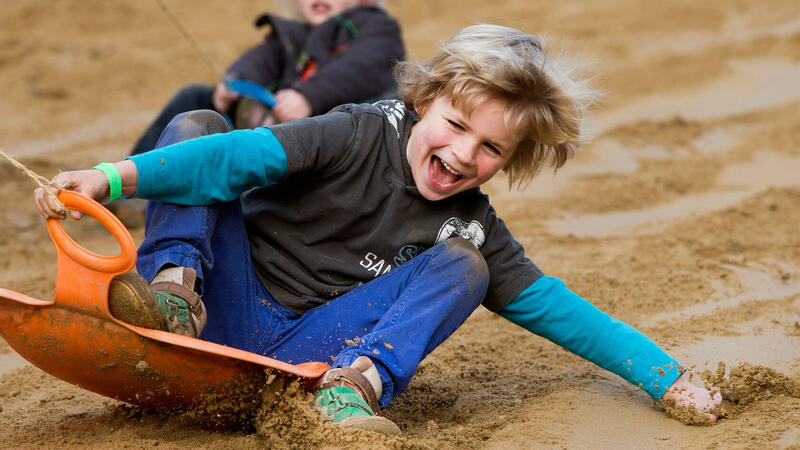 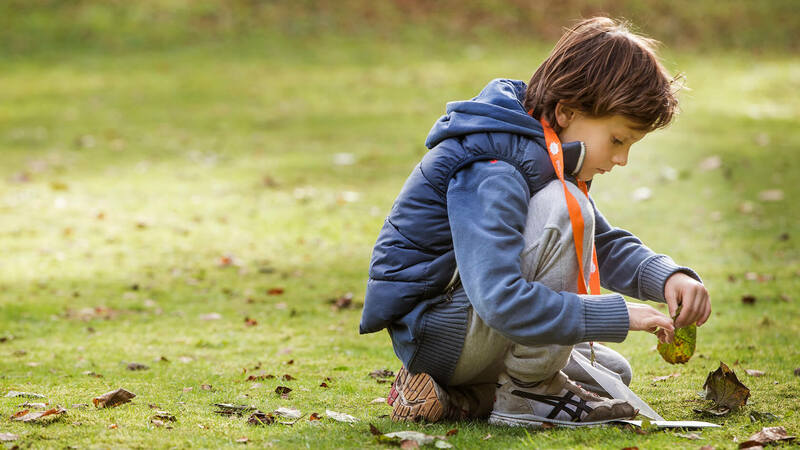 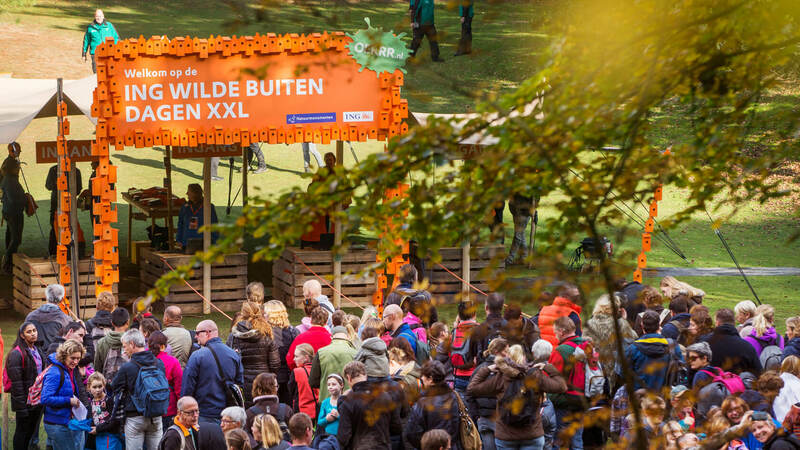 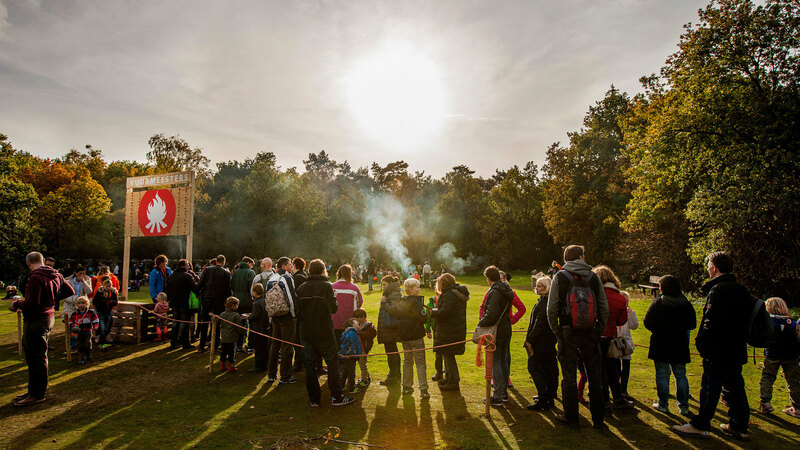 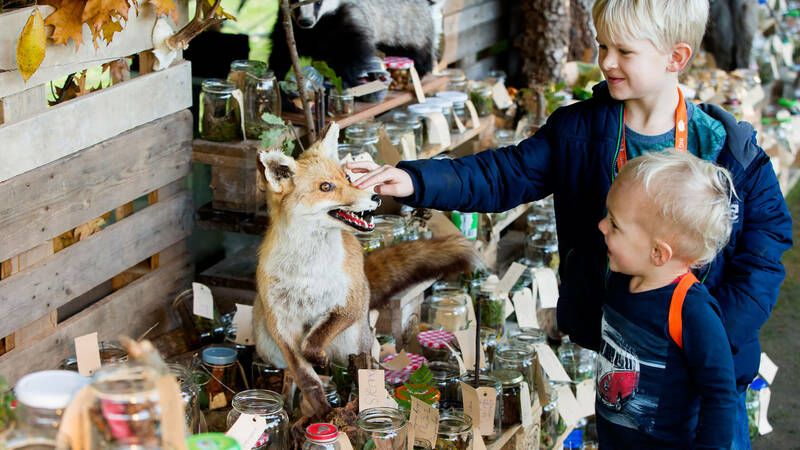 Each year they work together to organise a public event for children: the ING Wild Outdoor Days XXL, held during the autumn school holidays. 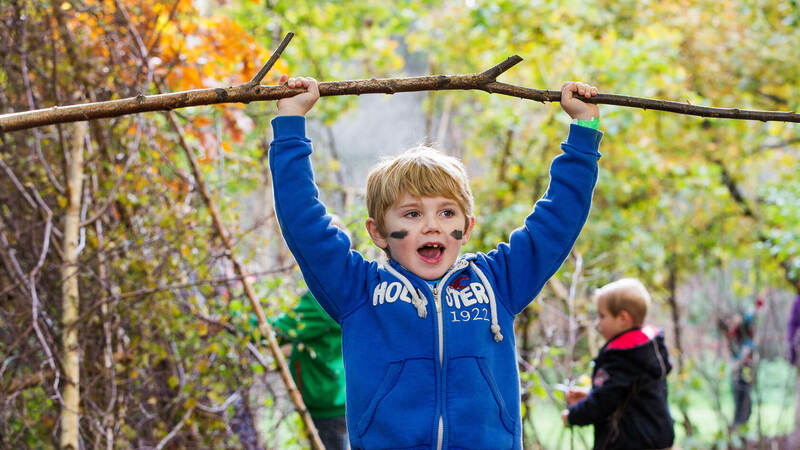 A great number of games and activities were organised that challenged the children to learn as much as possible about nature. 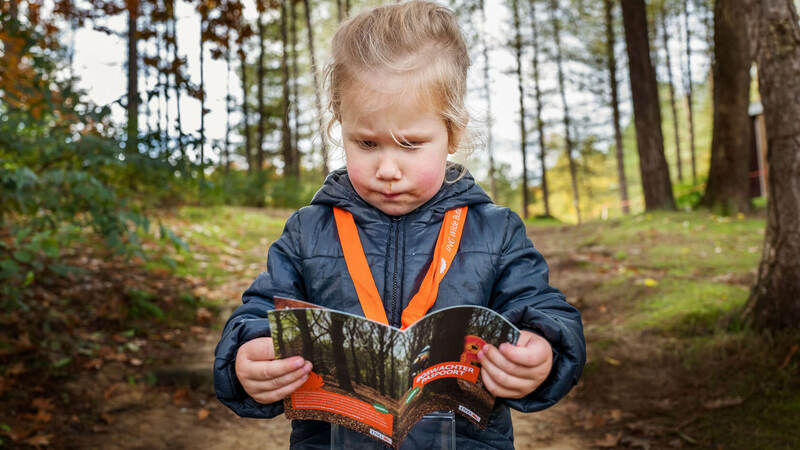 The children collected points from each activity in their ‘Forest Ranger’-passports. 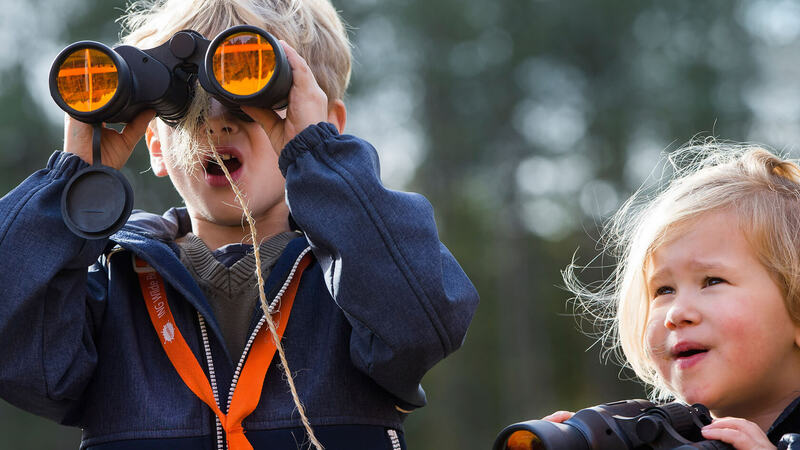 Ultimately they were rewarded with their own, unique Forest Ranger badge.